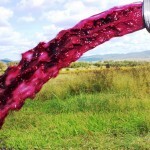 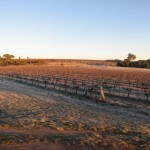 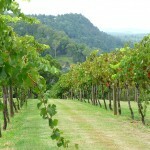 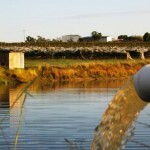 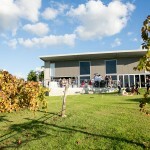 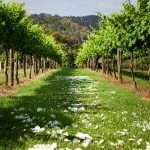 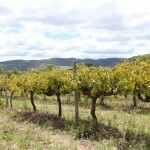 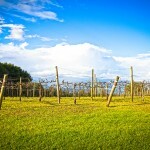 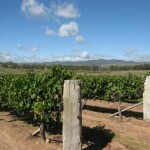 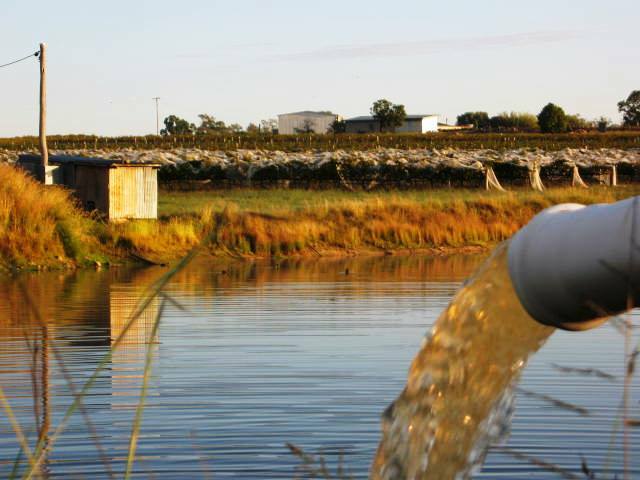 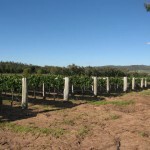 The Flame Hill aggregation comprises some 500 acres of intensive viticulture, farming and grazing. 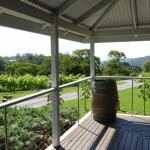 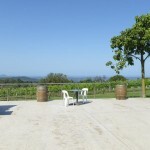 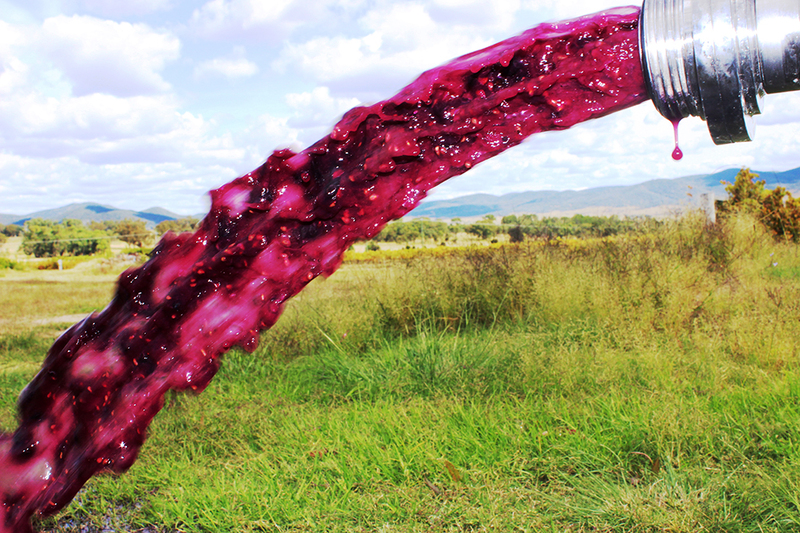 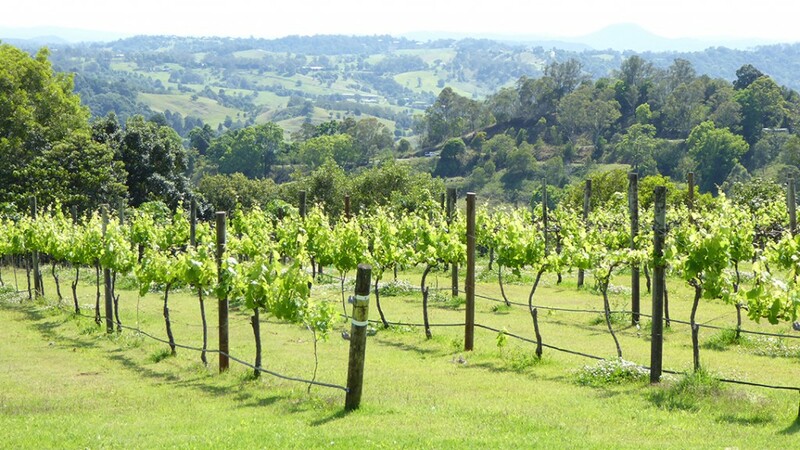 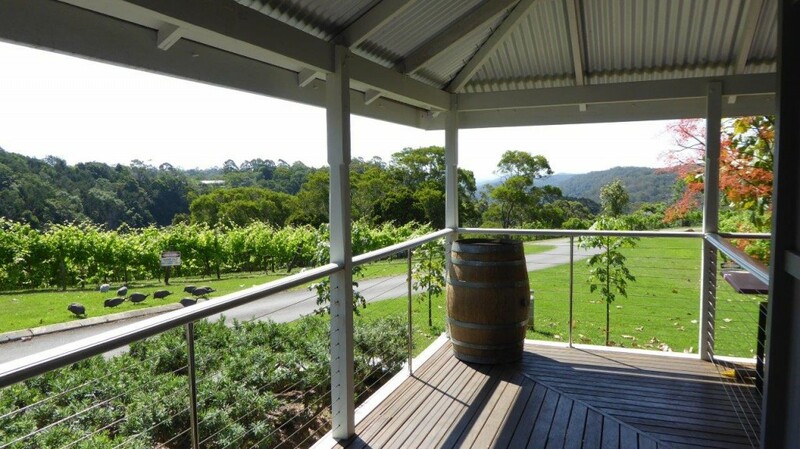 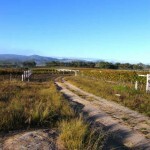 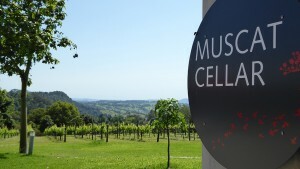 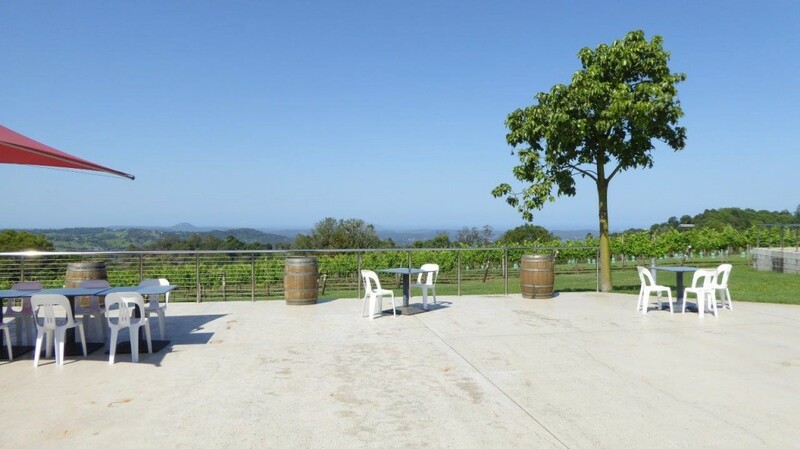 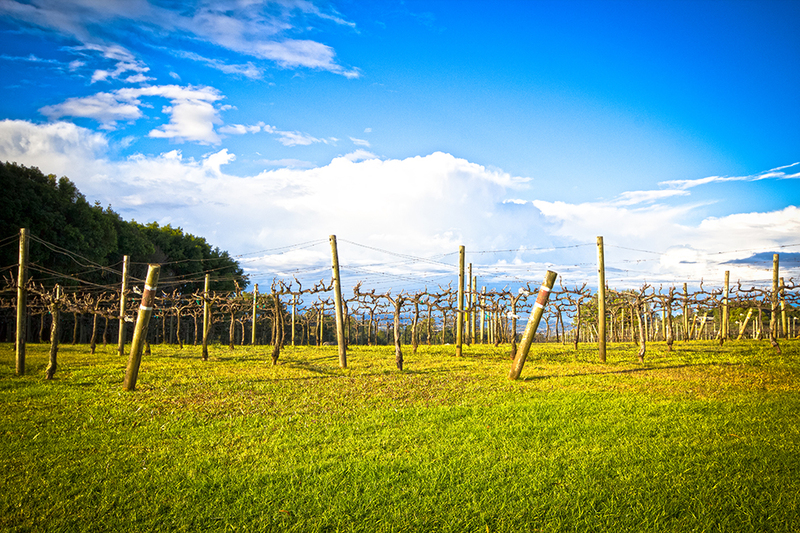 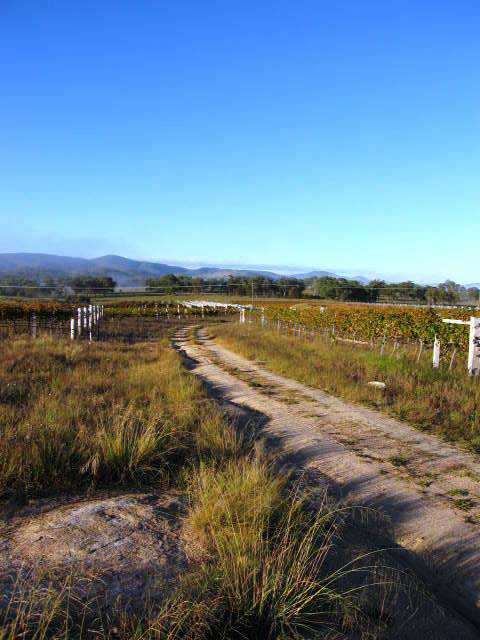 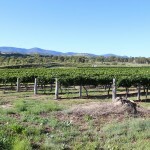 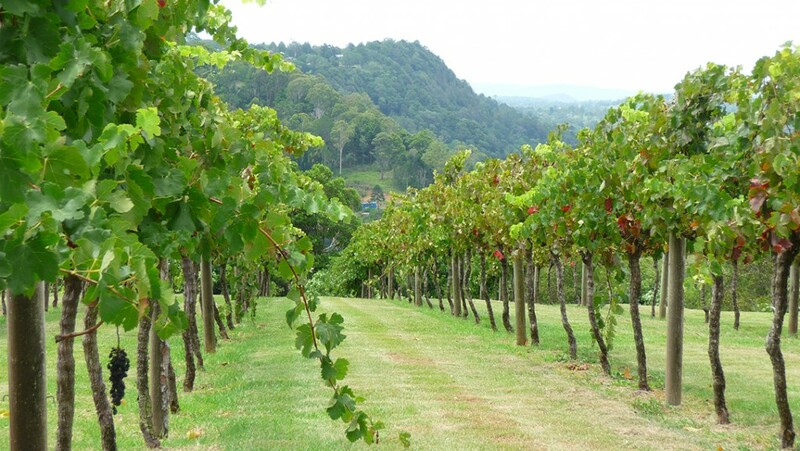 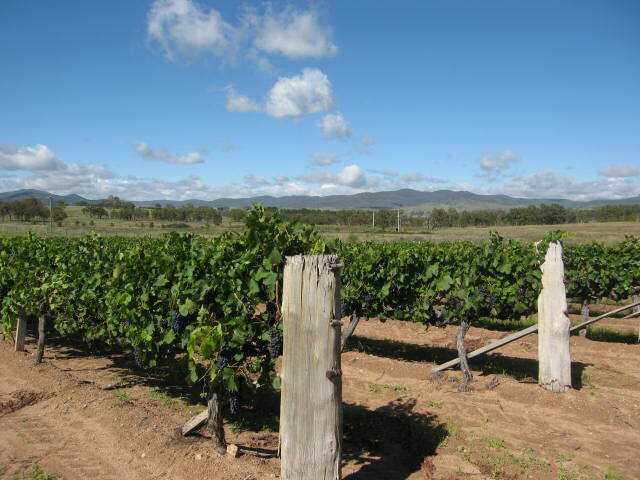 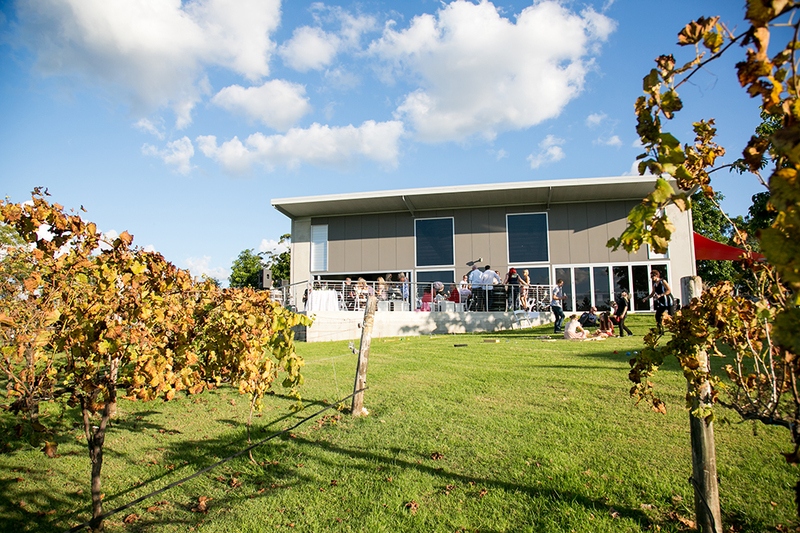 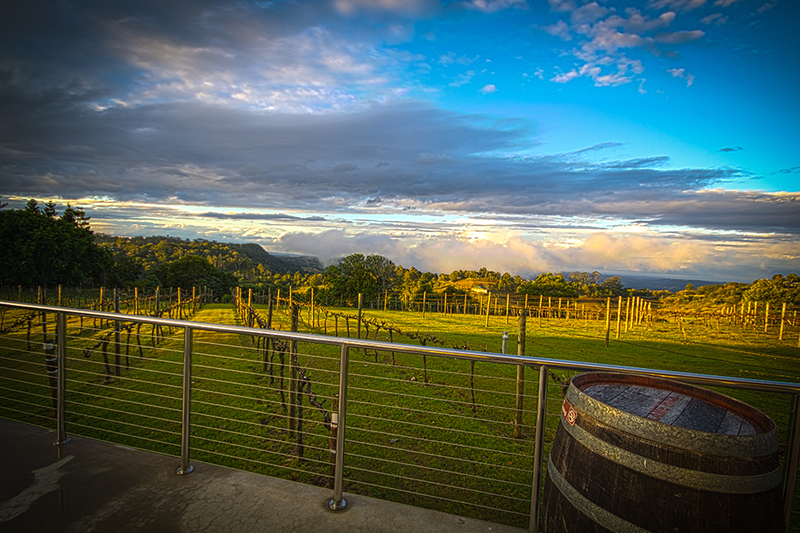 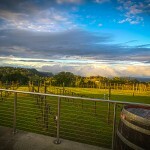 The key descriptor is diversity – The Flame Hill Montville site contributing temperate climate vineyards, grass fed Angus cross beef from the pea green hills, a plethora of berries, citrus and sub tropical fruits. 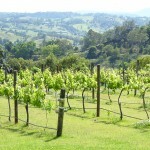 Flame Hill also boasts it’s our own commercial market garden as well as a seasonal kitchen herb garden. 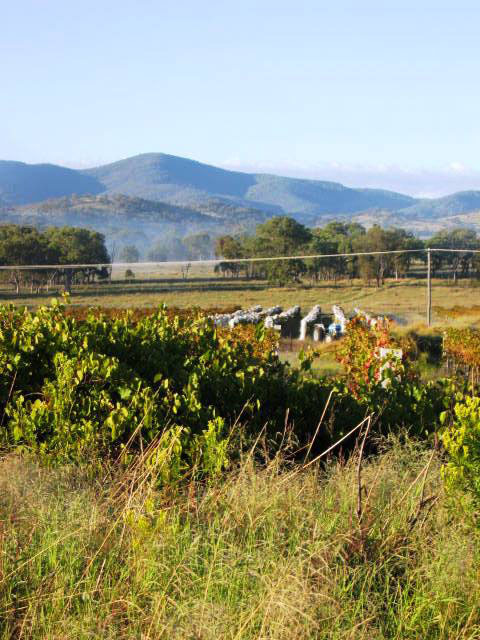 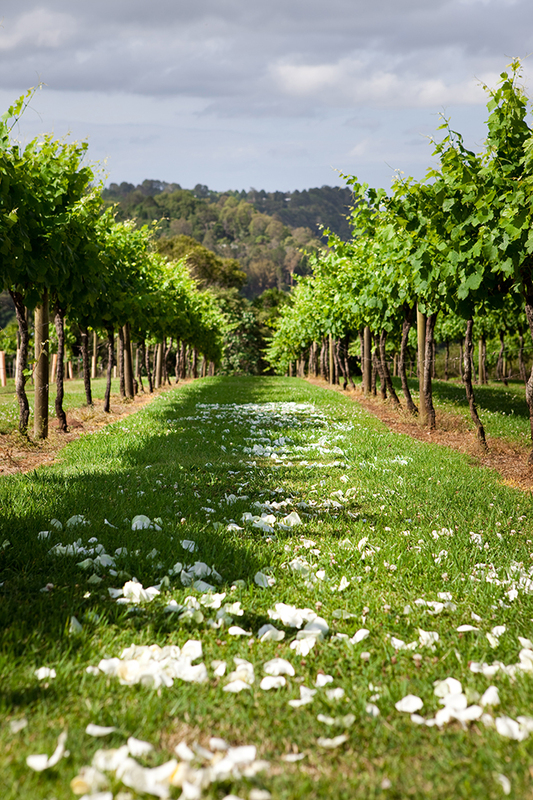 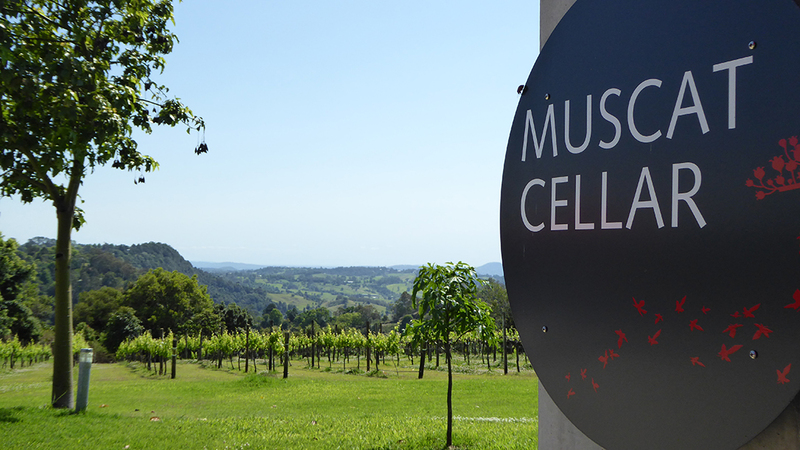 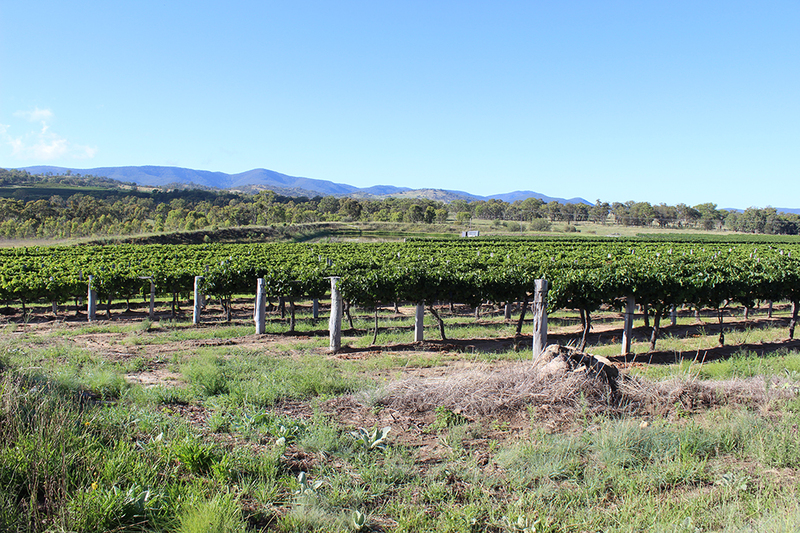 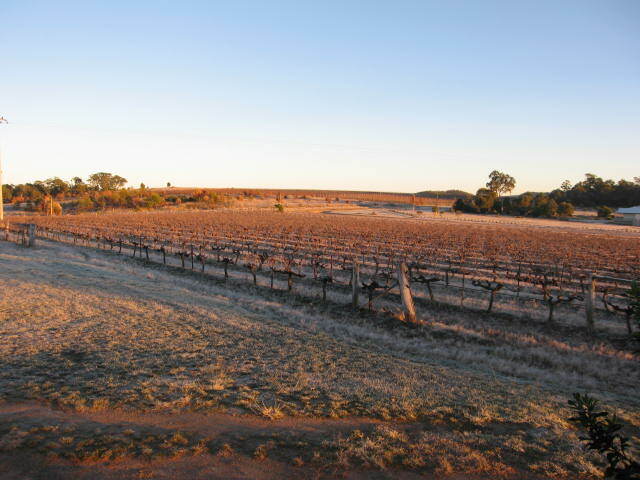 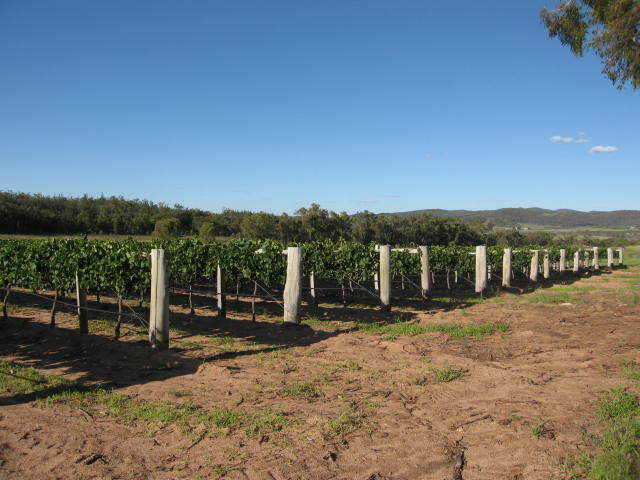 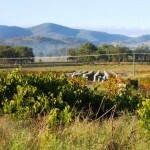 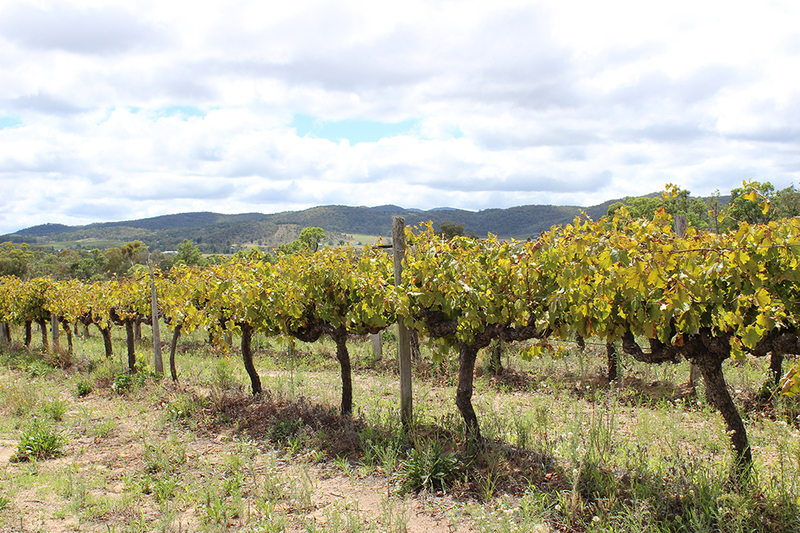 The Kurrajong Lyra site features textbook cool climate viticulture, an array of heirloom stone and cool climate fruits as well as essential kitchen produce almost unlimited in scope.